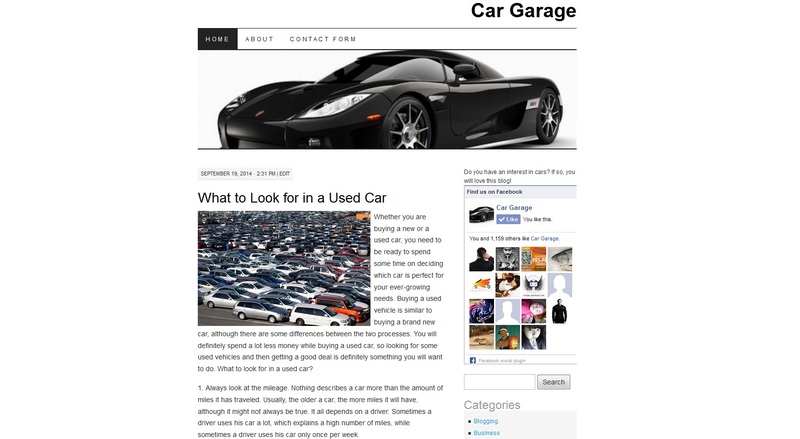 I will post your article to my PR4 Domain Authority 36 Car / Auto blog. If you prefer I can write the post for you, just purchase an add-on. This way you do not have to provide the post yourself. Good quality blog and work delivered on time, as usual!